5-htp, or 5-hydroxytryptophan, is a natural amino acid that aids the metabolism of tryptophan into serotonin and eventually melatonin, two essential neurotransmitters that regulate mood and sleep. Tryptophan is found in dietary sources and is now available in dietary supplements, as is 5-HTP. Tryptophan in large enough quantities promotes drowsiness, which makes herbal supplements of 5-htp and l-tryptophan fly off store shelves. 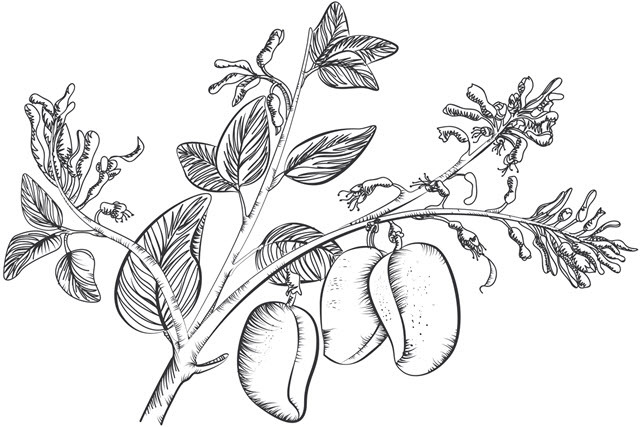 Most 5-HTP for sale is processed from griffonia simplicifolia seed extract. The neurological processes that govern sleep and mood are complex and interwoven. We know, for instance, that insomnia and depression share close connections. For this reason you’ll discover that many types of natural supplements used to fight insomnia are also used to combat depression. 5-htp and L-tryptophan are two of them. And on the other hand there are a few anti-depressants that doctors continue to prescribe to fight insomnia. 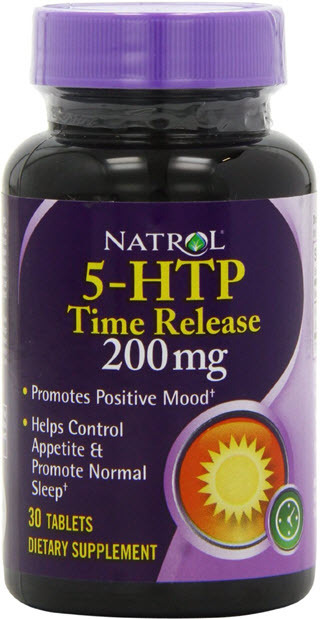 5-htp in simplest terms, aids the serotonin and melatonin neurotransmitters with metabolizing tryptophan, increasing especially the levels of serotonin. This chemical reaction anecdotally evens out mood and cuts sleep disturbance. 5-htp is widely available wherever natural dietary supplements and herbal remedies are sold, even online. If you’re buying 5-htp to get relief from insomnia you should know that scientific results on the effectiveness of this supplement are not conclusive. Most dietary supplements are not FDA-approved, which does not necessarily mean they are not effective. Many provide excellent alternatives to prescription medications. Buy only 5-htp supplements manufactured in the U.S.
Stop taking 5-thp at the first sign of any adverse side effects. For chronic insomnia consider other non-pharmacological options, including cognitive behavioral therapy. Because 5-thp increases serotonin levels you must be aware of side effects. 5-htp should not be taken with many types of prescription drugs, especially those designed to directly affect serotonin. High levels of serotonin can be toxic to your body. Again, always consult your doctor before taking even “natural” supplements like 5-htp.